The tone and burn of barre meets the flow of yoga in this fast-paced full body workout. 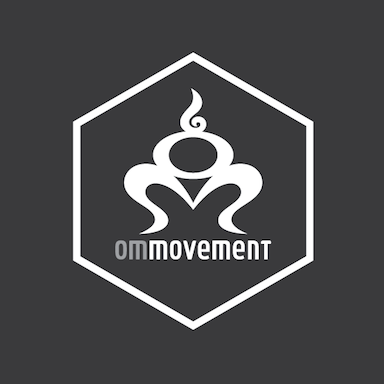 OM Fusion incorporates equipment like hand weights, resistance bands, and kettlebells seamlessly into the structure of a traditional vinyasa class, working through both small and large ranges of motion for a powerful practice that will challenge your strength and flexibility. All levels welcome! There are no upcoming “OM Fusion” classes on this day.